Whether you want to learn how to rock out with your mates, join a jam session at a blues bar or learn the techniques of classical guitar, you’ve come to the right place. It’s never too early – or too late – to learn to play guitar! Guitar lessons offered for beginners or experienced players interested in learning rock,blues folk,jazz and pop in a relaxed setting. Nick Crouch is a professional guitarist and singer-songwriter with over 30 years experience as a performer and music teacher. All ages welcome, private lessons learning to play guitar! Basic blues progressions to the famous riffs of BB King and Stevie Ray Vaughan. Rolling Stones to ACDC. We’ll get you rocking in no time. Take yourself back to the days of Neil Young and Bob Dylan. Nick can offer the best quality for guitar lessons. Songwriting lessons also available! 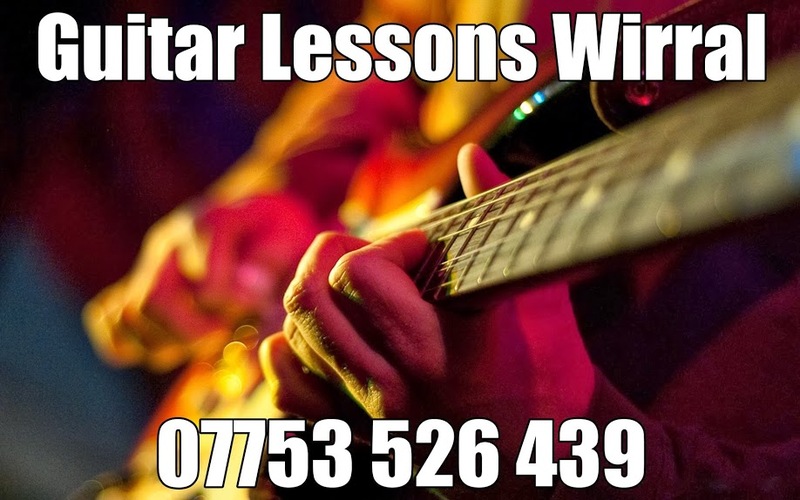 PLEASE CALL NICK 07753 526 439 to arrange a lesson today @Guitar Lessons Wirral the home of guitar tuition in the Wirral,Liverpool & Mersyside areas.